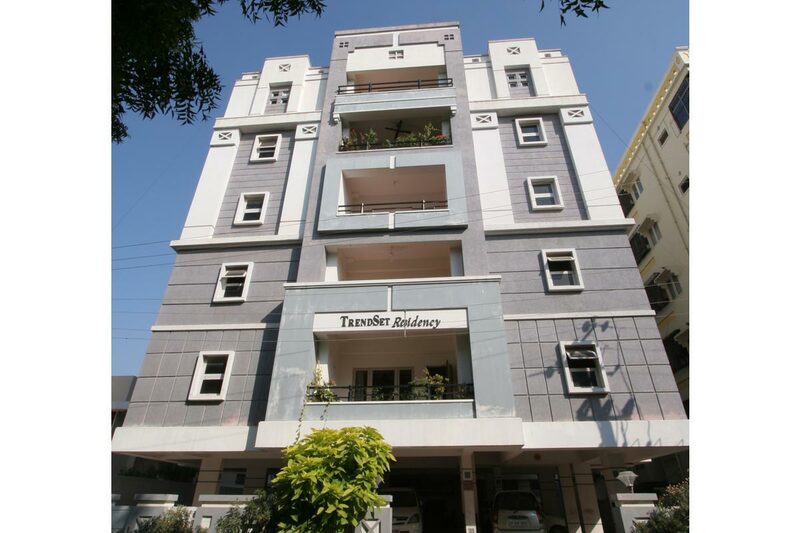 The residential complex of limited edition ten apartment home is nonetheless one of the best places to live in upscale Shantinagar locality. This venture shares the same quality attitude and finesse of its promoters. Total builtup area is 21,000 SFT.